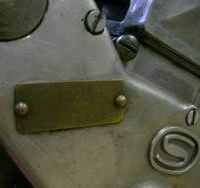 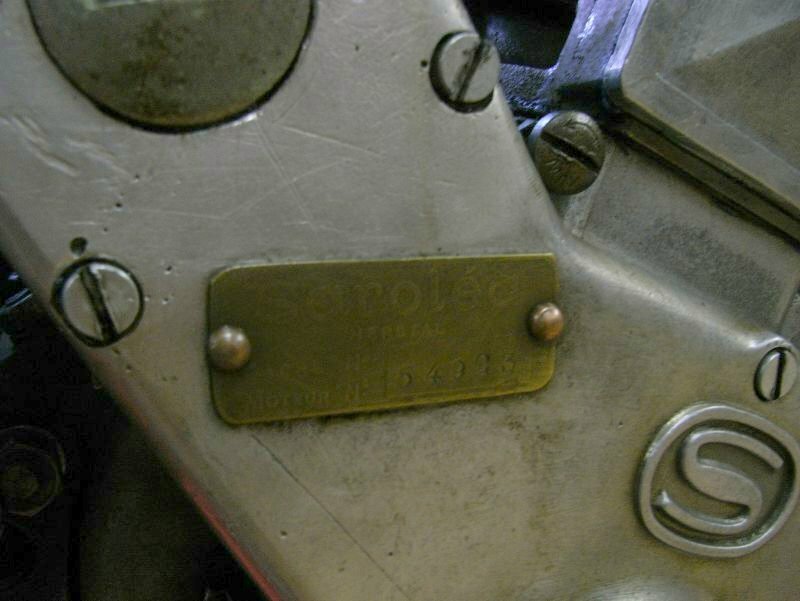 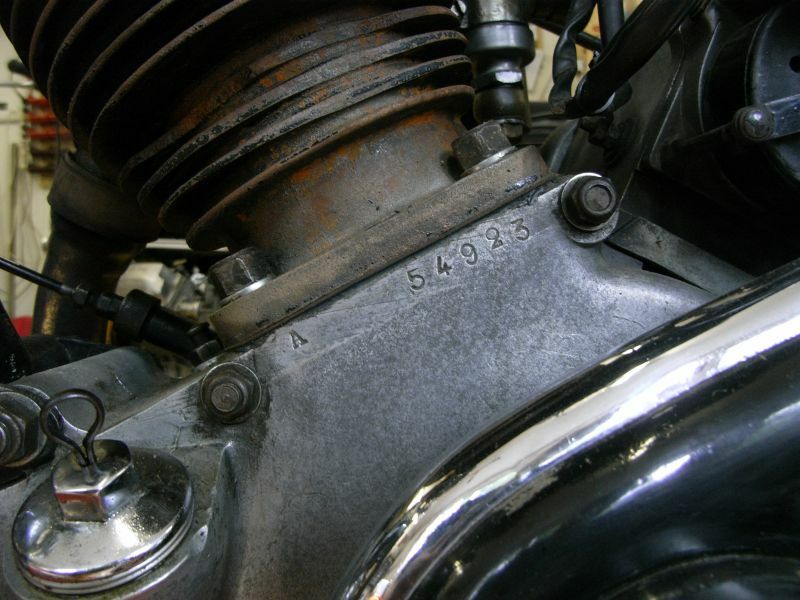 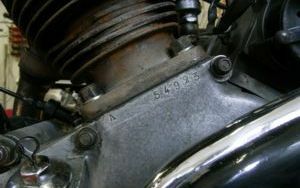 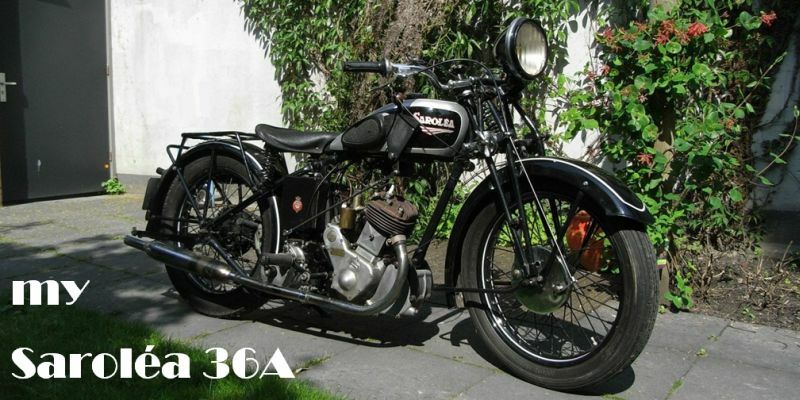 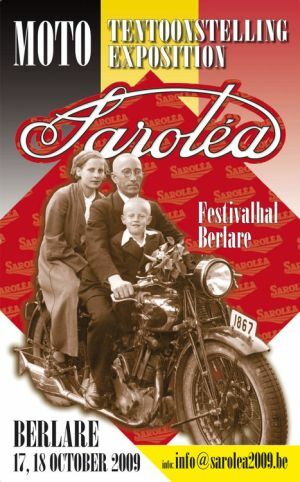 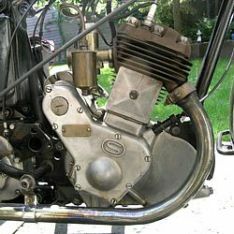 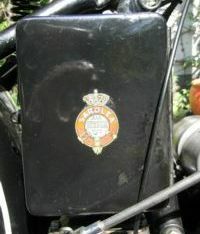 Early June 2010 I bought this Saroléa 36A, 350 cc SV 1936. 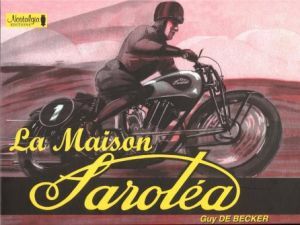 For years I kept my eyes open for a handsome pre-war Saroléa, especially as my father once owned a machine of that famous Belgian brand. 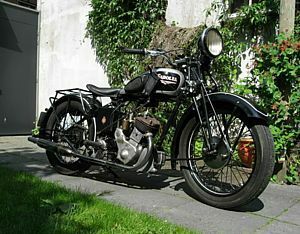 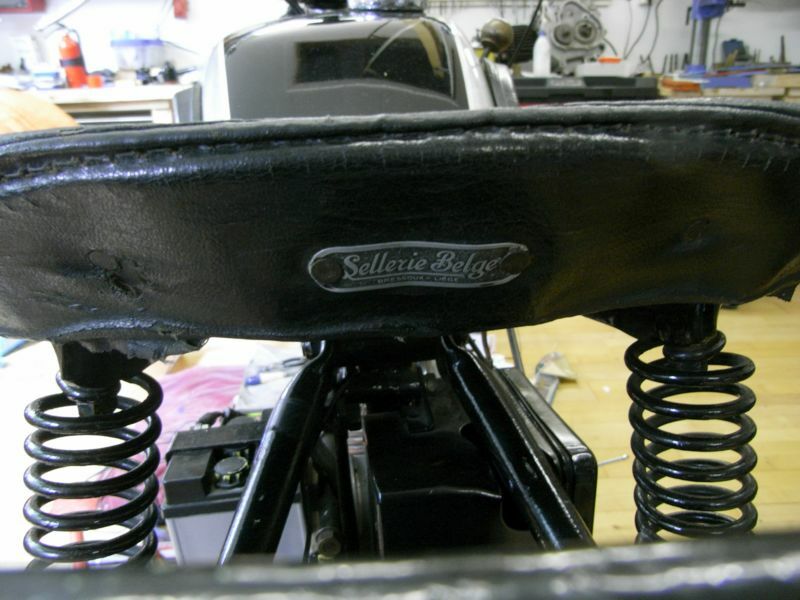 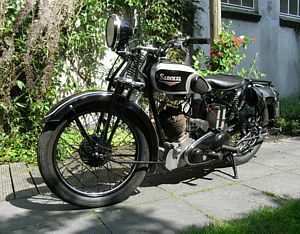 Good pre-war Saroleas are scarce in northern Netherlands and when I came across this little machine for sale, I quickly decided to it. 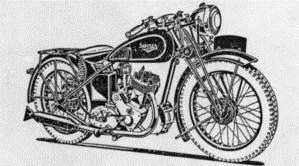 The bike is in decent shape, looks good, but is not completely correct. The manual control of the four speed gearbox is rather puzzling. 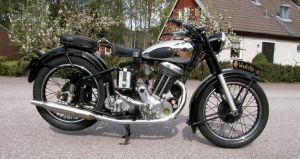 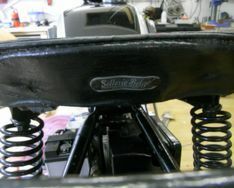 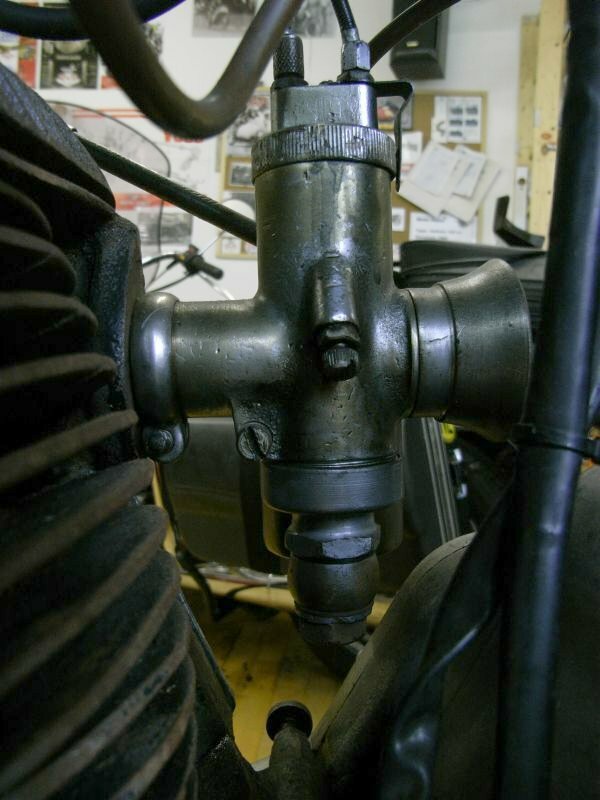 Until 1936, the Type A was equipped with a manual three-speed box, from '36 on it had a foot-operated four-speed gearbox. 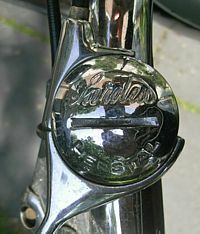 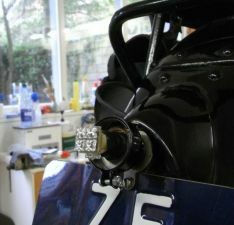 The headlight and exhaust are not original. 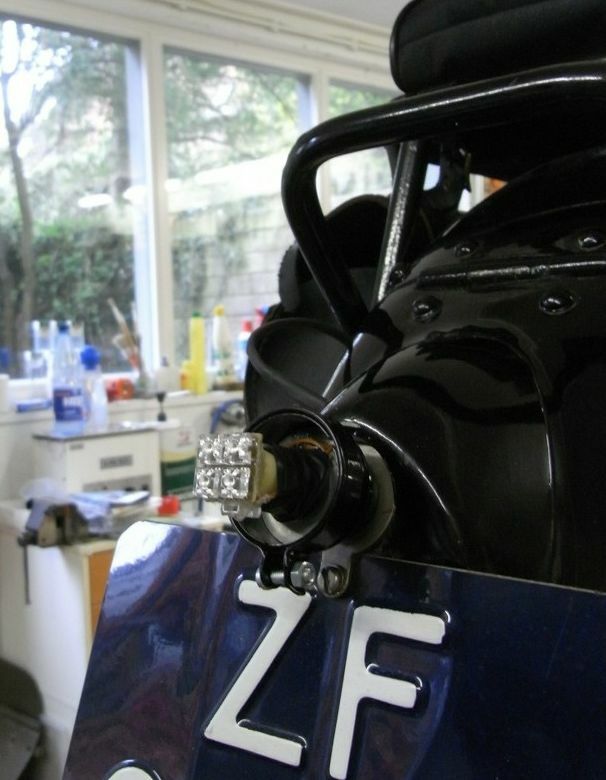 Furthermore, the machine has no brake light or horn, making participation in modern traffic rather doubtful. 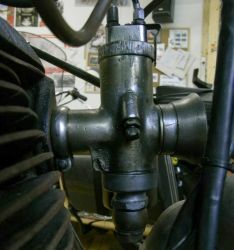 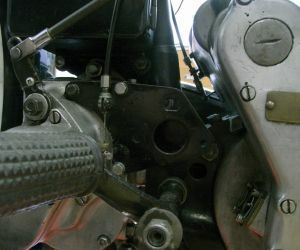 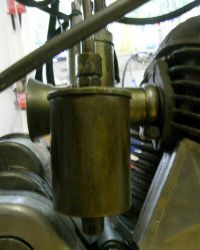 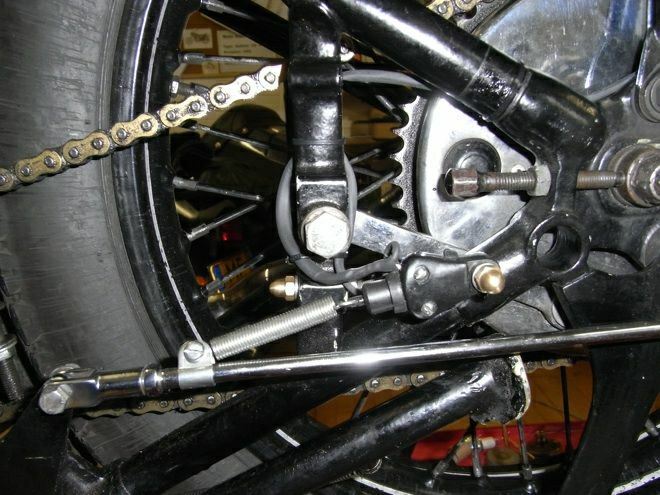 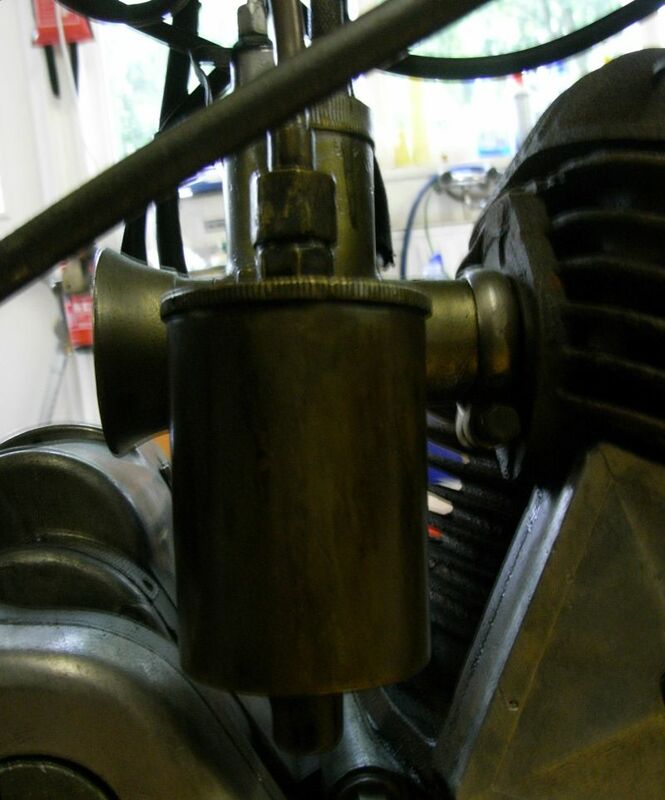 There are some mechanical problems as well: the compression is poor and the clutch sticks, which currently renders the machine very difficult to ride. 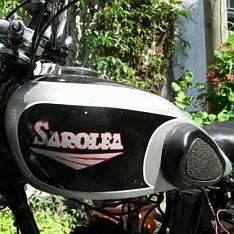 It is my intention to use this page as some sort of blog of my effords to refurbish this motorbike, which will probably develop according to the principle "learning by doing". 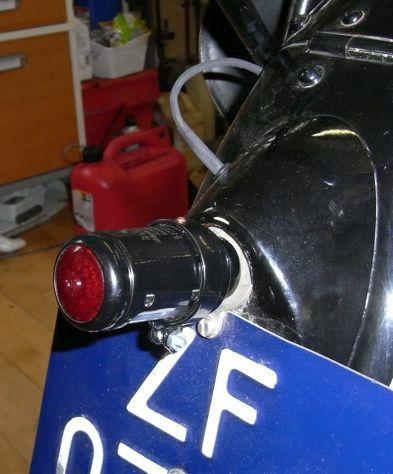 Unfortunately I lost the original taillight during my very first tour on this machine. 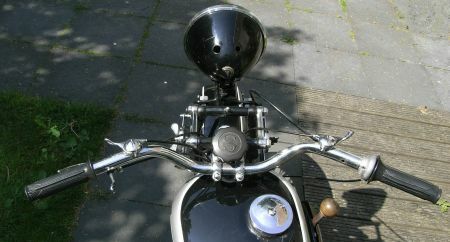 For now I replaced it with a Bosch reproduction, which is quite similar to the original. 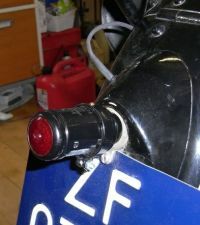 To participate in modern traffic with reasonable safety, I installed a brake light using a LED lamp by Beck Elektronika, which gives good illumination at a very low power consumption.